The Art of Oil Making: Make your own Body, Hair, Beard or Massage oil at our Farmhouse! 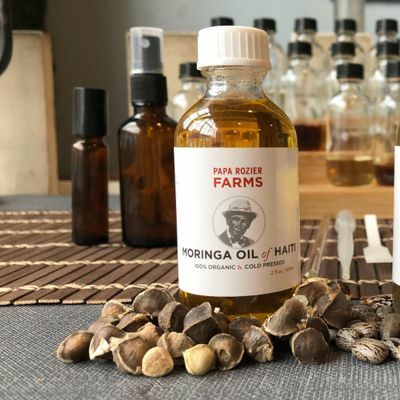 Join us for our monthly class and learn how to make your very own natural oil using the perfect blends of carrier and essential oils. 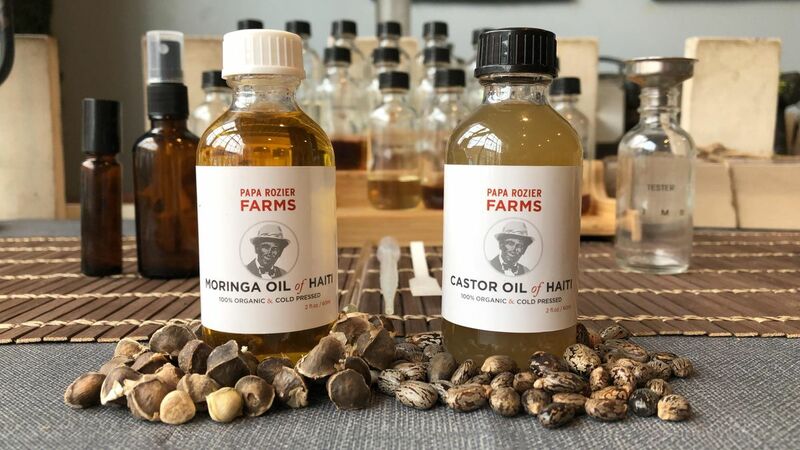 We'll provide our 100% natural Castor or Moringa oils as the carrier, you’ll then have your choice of essential oils to create the perfect body, hair, or beard oil scent for your everyday use! Never made your own scent? Don’t worry, we will show you EVERYTHING you need to know in order to feel comfortable. Expect to walk away with your very own custom “fragrance”, plus step-by-step instructions to replicate this process at home. And what’s an intimate gathering without the drinks and hors-d'oeuvres? Don’t worry, we’ve got that covered! Light refreshments & savory bites will be provided for all participants. We'd love to welcome you into our growing community!